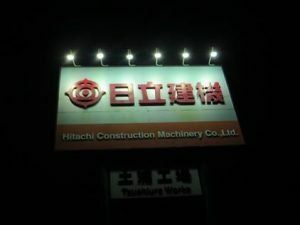 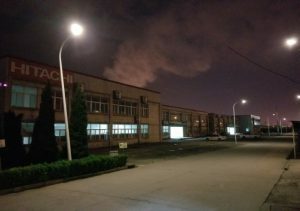 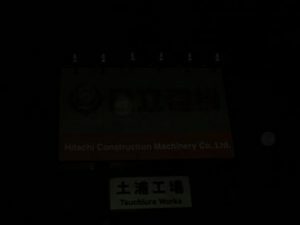 Hitachi Construction Machinery (HCM) Group participated in Earth Hour, an environmental campaign hosted by the World Wide Fund for Nature (WWF). 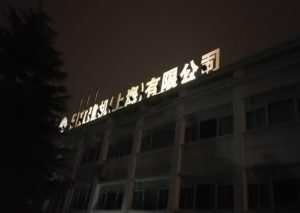 The goal is to prevent climate change. 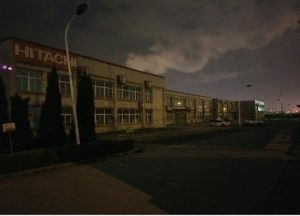 This project involved turning off the lights at 8:30pm on March 24, 2018 local time across every region of the world in a display of participant’s commitment to environmental conservation. 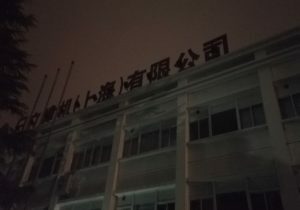 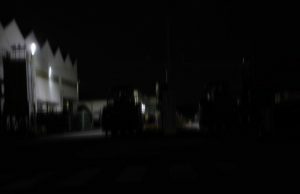 The HCM Group turned off the lights, including outdoor signage and indoor lights, at 11 companies and 24 business sites inside and outside of Japan from 8:30pm to 9:30pm. 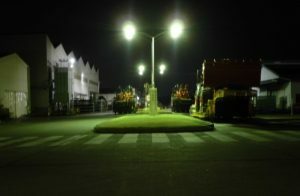 The lights-off period was also extended at many bases resulting in a 10,082kWh reduction in electrical power consumption.